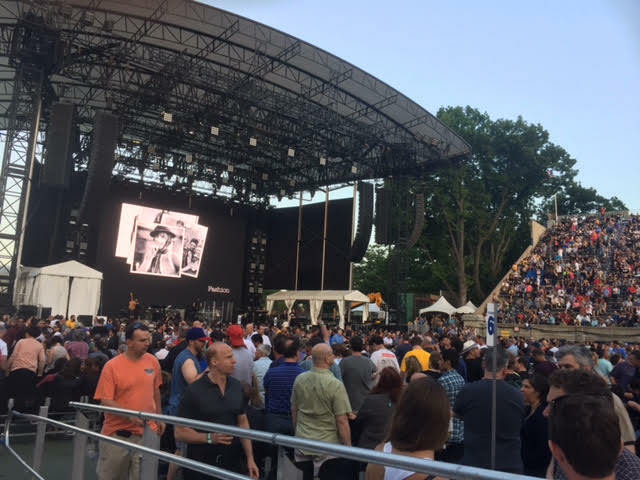 During the 112th Precinct Community Council meeting last night, police officers announced street closures during the Forest Hills Stadium concerts. The concerts begin tonight with Mumford & Sons, at 7 pm, who will also have their second show tomorrow night. On Saturday, Disclosure will perform. For more information on the various concerts this season, visit ForestHillsStadium.com. Buses will follow the same route they took last year.